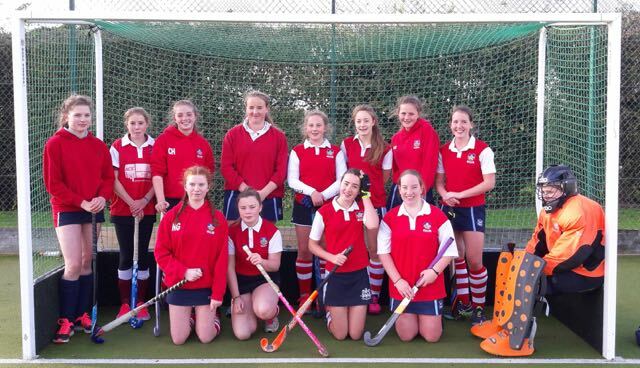 Following their opening 1-1 draw against Holcombe in their first league match SV u16 girls beat Tunbridge Wells U16 3-2 in a closely fought game on Sunday. With many shots on goal from SV the score should have been higher, but as ever the young team kept the spectators hanging on until the dying moments. SV goals were scored by Emily Smith, Chloe Kember & with just 3 minutes before the final whistle Kitty Worsfold struck home determined to make it count following her disallowed goal from a SV short corner 2 minutes earlier. The opposition goalie was voted player of the match by SV for minimising the goal difference and Charlotte Farrell was voted for SV by TW.